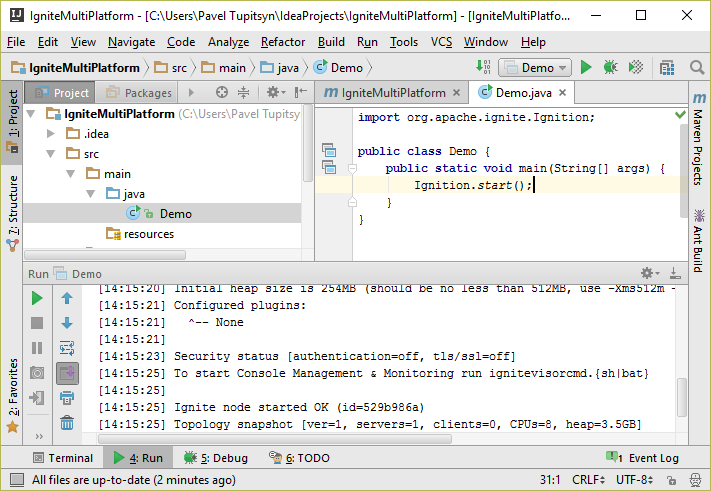 Ignite cluster can consist of nodes on any supported platform: Java, .NET ,and C++. 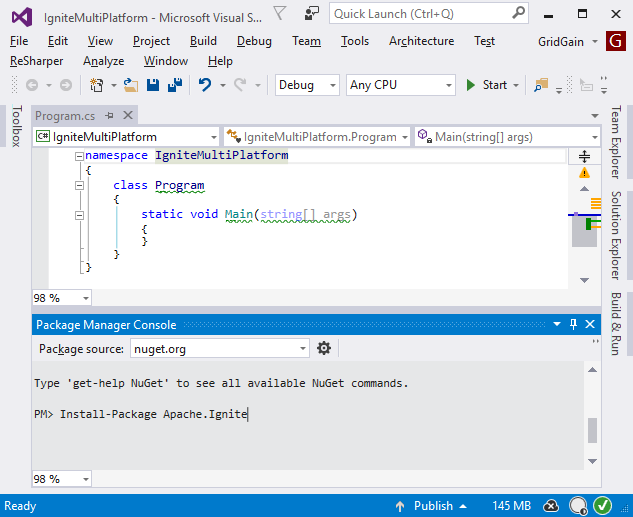 Let’s see how to run a .NET/Java cluster with NuGet and Maven. 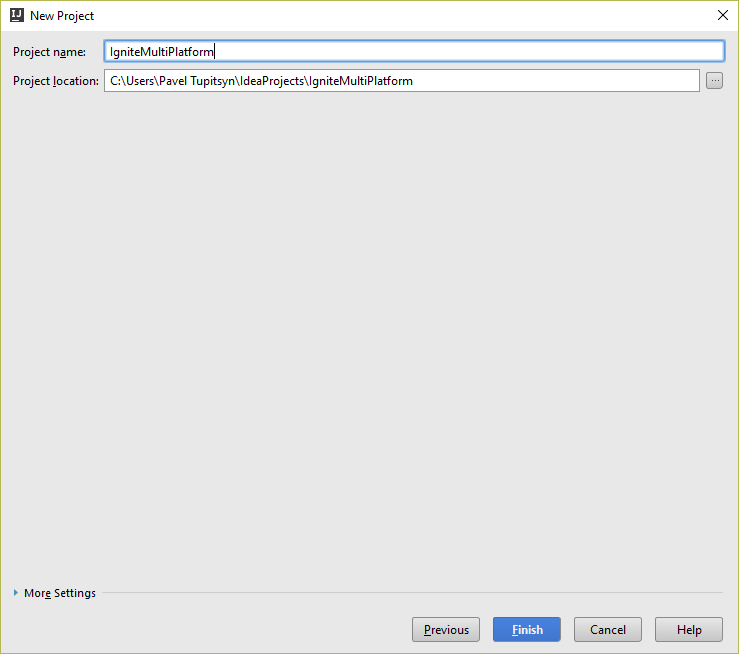 In this example, I'll show you how to create a cross-platform peer-to-peer chat system. 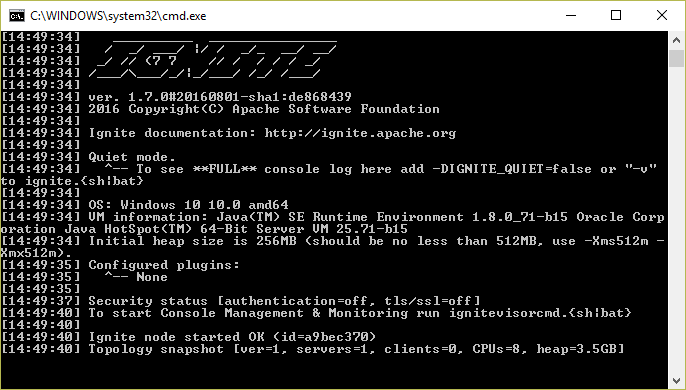 Ignite cluster can consist of nodes on any supported platform: Java, .NET ,and C++. 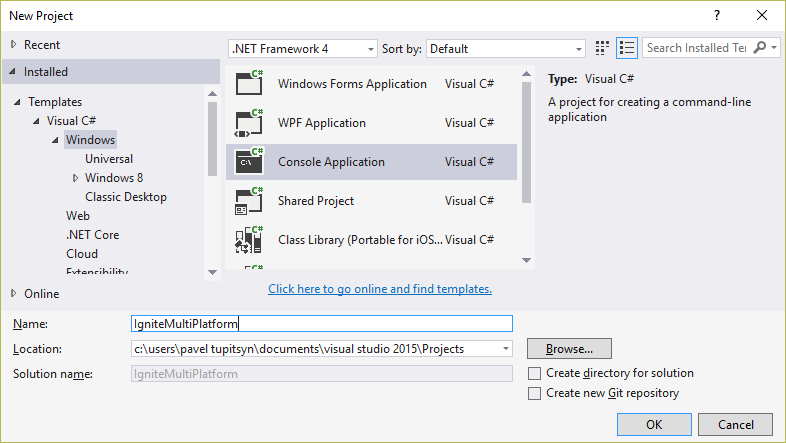 Let’s see how to run a .NET/Java cluster with NuGet and Maven. 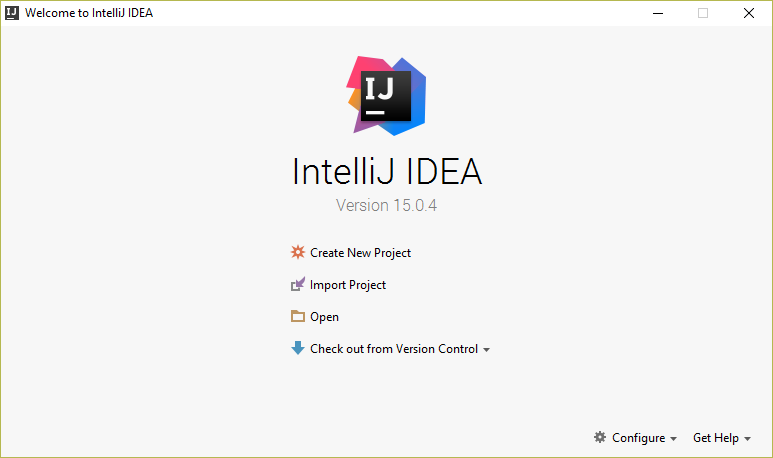 This post is both for .NET developers who may be new to Java and vice versa, so I’ll provide very detailed steps. The code is not perfect for the sake of brevity (public fields, no namespaces, etc). Stop the program with Ctrl+F2 or the stop button. 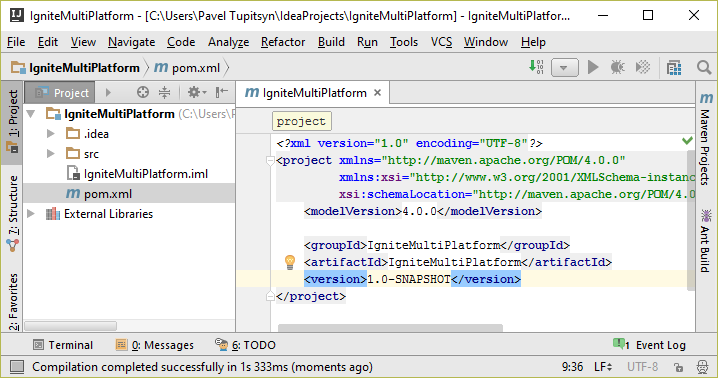 Hit Enter and there should be a Successfully installed 'Apache.Ignite 1.7.0' to IgniteMultiPlatform message. Now that we have our nodes connected, let’s write a simple chat on both platforms to demonstrate data exchange. The code will be very similar, since the API is the same, and language syntax is close. First, let’s define classes with identical names and members. 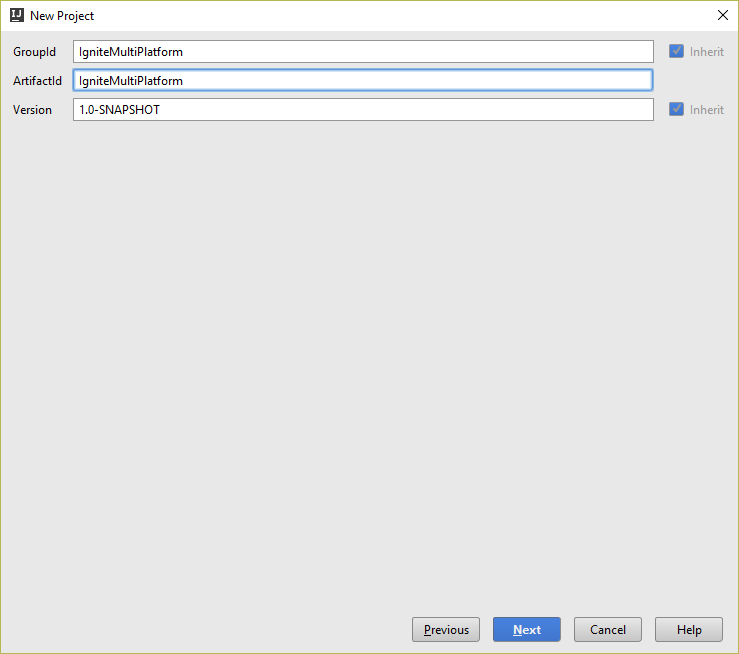 Basic mappers are case-insensitive and ignore namespaces (packages), therefore these two classes will map to each other: we can put Message instance to cache on one platform and get on another. Now let’s write the chat itself. The logic is simple: user enters a chat message, we put it into the cache. 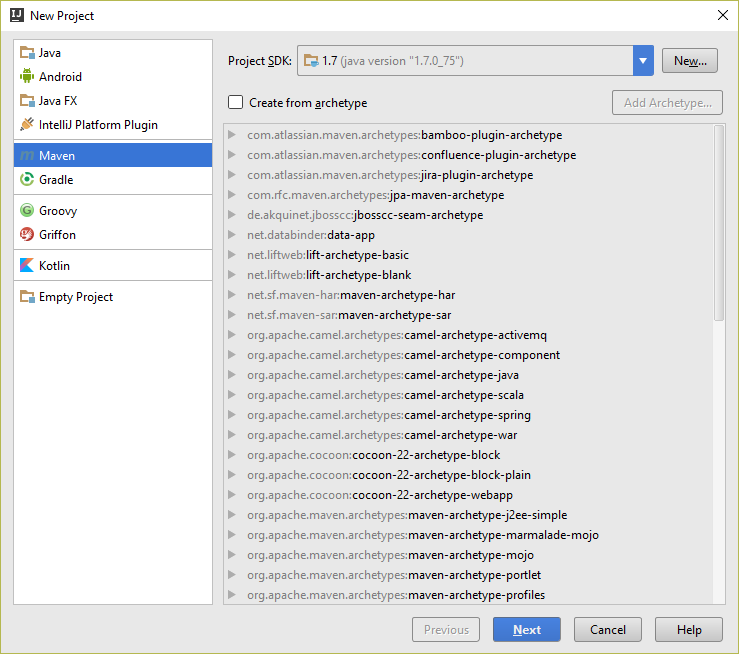 Continuous Query receives all cache update notifications and displays them. That’s it! We have created a cross-platform peer-to-peer chat! There is no centralized server, any number of clients can join and leave at any moment. This way as long as at least one node is alive, the entire chat history will be preserved and new nodes will display it on join. Published at DZone with permission of Pavel Tupitsyn . See the original article here.